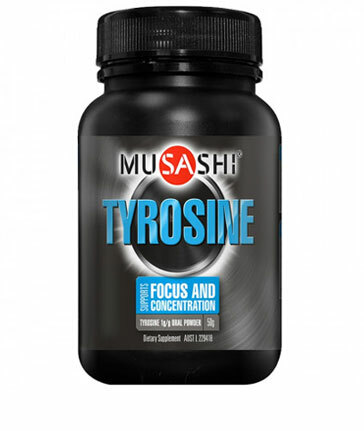 L-Tyrosine is a precursor of the neurotransmitters dopamine and noradrenaline which regulate mood and stimulate metabolism and are also associated with memory, mental alertness and concentration. L-Tyrosine is a precursor to the thyroid hormones. The active thyroid hormones are formed when tyrosine attaches to iodine atoms, thus L-Tyrosine is important to support healthy thyroid function. L-Tyrosine may be useful in the treatment of narcolepsy, chronic fatigue and certain forms of depression. 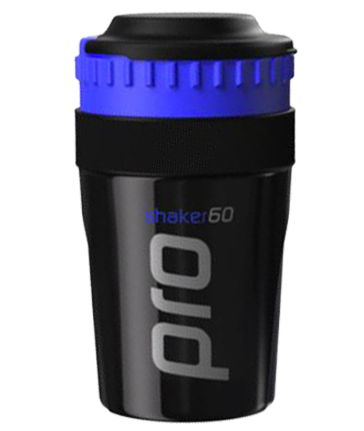 It may help to suppress the appetite and assist in the reduction of body fat. Take ½ -1 level metric 5ml teaspoon three times a day. 1 level 5ml metric teaspoon = 3g (3000mg). Assist in the regulation of metabolism; assist in the production of dopamine and noradrenaline; assist in the production of active thyroid hormones; provide support for healthy thyroid function; assist with suppression of appetite; assist in the reduction of body fat; assist with mood elevation; assist with memory; assist with mental alertness and concentration. Bodybuilders; athletes and sports people; individuals suffering from chronic fatigue; individuals suffering with certain forms of depression; individuals suffering from narcolepsy; dieters or those on weight loss programas; individuals suffering from obesity; individuals with underactive thyroid; individuals suffering with restless leg syndrome; individuals suffering from drug withdrawal may also benefit from L-Tyrosine suppentation.